Join The Diva Squad - Get Special Announcements, Offers and More! 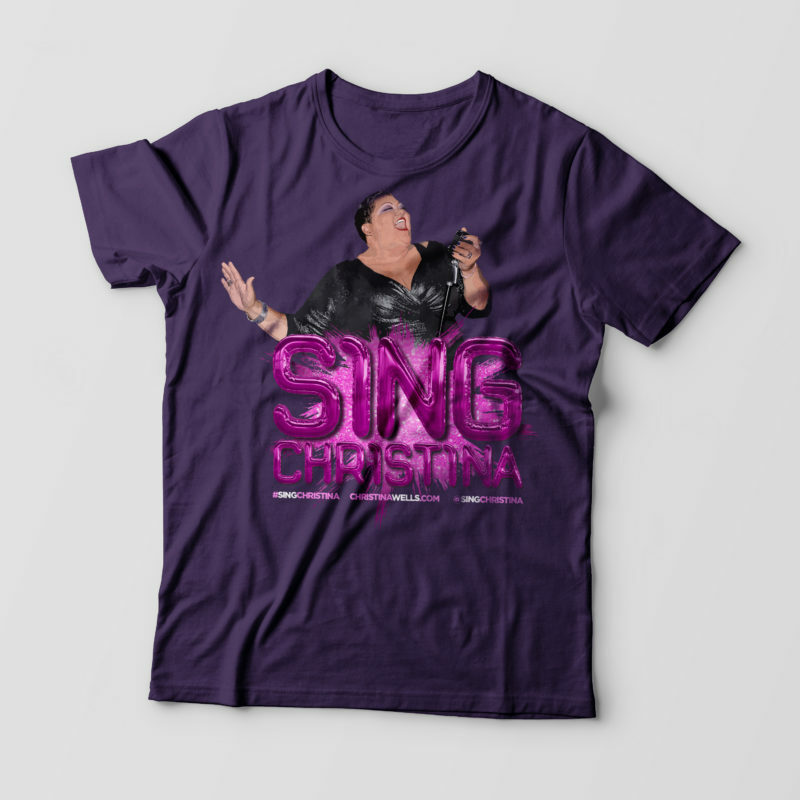 Have Christina at Your Event! 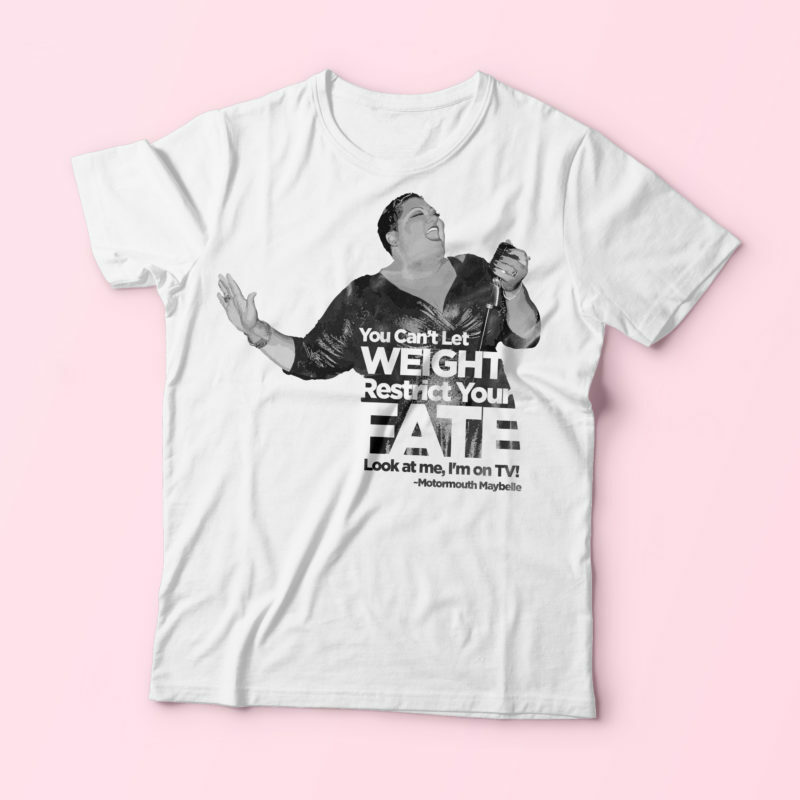 The Diva Shop – All Sizes. All Fabulous.